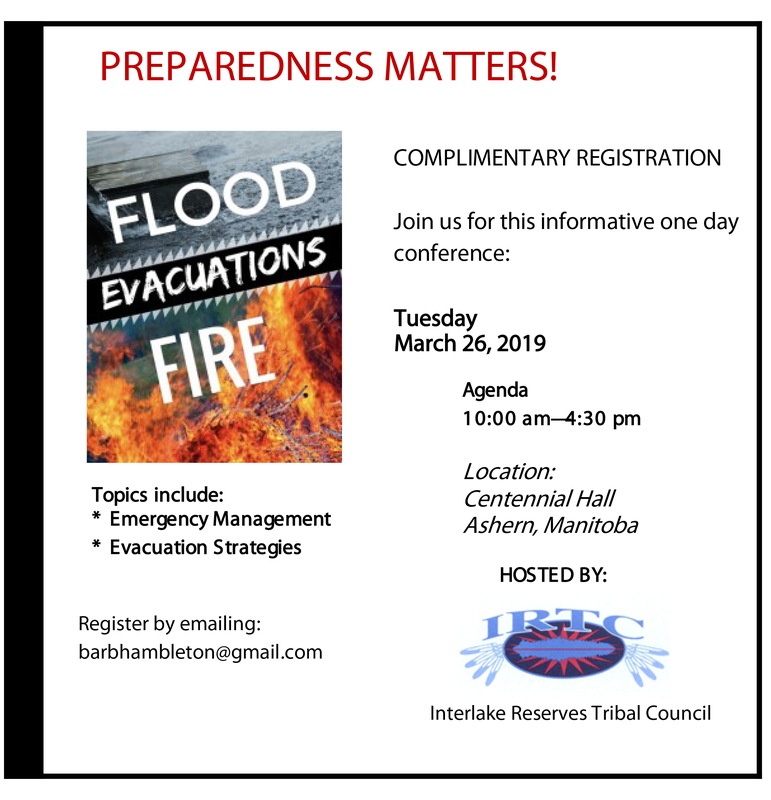 News Release – Consultation Agreement Signed With Manitoba – Interlake Reserves Tribal Council Inc. The Manitoba government has formally entered into an agreement with the Interlake Reserves Tribal Council (IRTC) that will allow them to consult, engage and discuss innovative ideas for the proposed Lake Manitoba Lake St. Martin Outlet Channels project, Indigenous and Northern Relations Minister Eileen Clarke announced today. 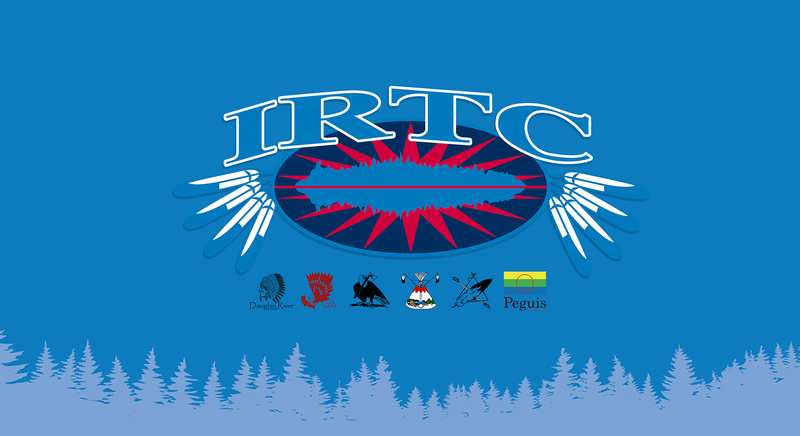 Through the agreement, the IRTC will lead the consultation process through community engagement with their members, which include the Pinaymootang, Little Saskatchewan, Kinonjeoshtegon, Peguis, Lake Manitoba and Dauphin River First Nations. The consultation process will allow for information sharing and understanding of the proposed project, and will gather perspectives of the IRTC First Nations communities. 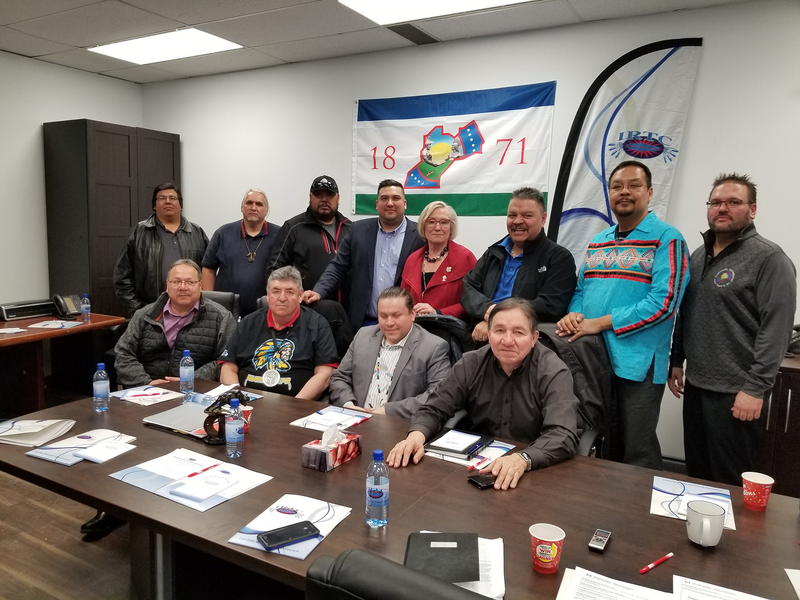 Clarke added the Manitoba government is committed to strengthening relationships with Indigenous peoples through meaningful consultation and noted that outcomes resulting from the consultation process will inform decision-making and information sharing in the future.